Geothermal energy is a clean energy source that can potentially mitigate greenhouse gas emissions, as its use can lead to a lower mitigation cost. However, research on the economic impacts of the geothermal industry is scarce. 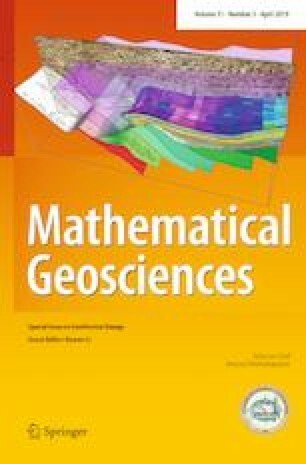 This paper describes the effect of the geothermal industry, its economic input and output, using Beijing as a case study. This paper adopts the input–output model. The results show that the demand for and input use of the geothermal sector vary greatly across industrial sectors: electricity, heat production, the supply industry and general equipment manufacturing have the greatest direct consumption coefficient for the geothermal industry. When considering direct and indirect demand, it is clear that the geothermal industry has a great effect on different industrial sectors in diverse ways. Its influence coefficient and sensitivity coefficient are 1.2167 (ranked 11th) and 1.2293 (ranked 8th), respectively, revealing that it exerts obvious demand-pulling and supply-pushing effects on the regional economy. The authors express their sincere thanks for the support from the National Science and Technology Major Project under Grant No. 2016ZX05016005-003, Beijing Propaganda Culture High-level Talent Training Subsidy Program under Grant No. 2017XCB031.